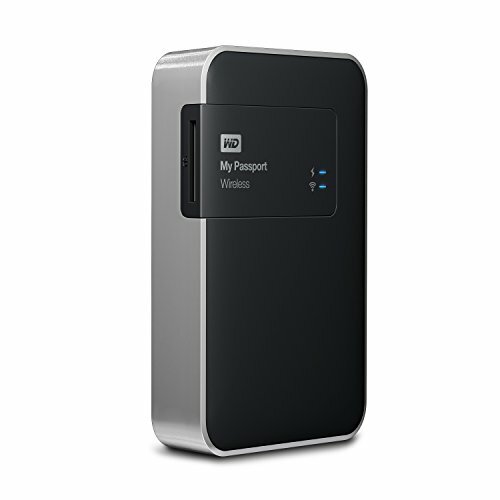 My Passport Wireless is the one drive for all your devices. Life goes faster with no strings attached. Save images and files from all your devices to this single portable drive. Free up space on your tablet and smartphone. Back up or transfer your photos and videos from your SD card to keep on shooting. Portable. It?s one drive with no boundaries.